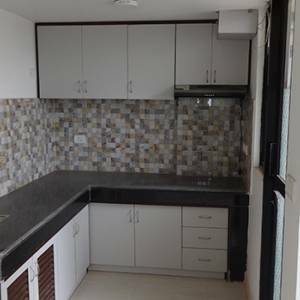 This beautiful luxury apartment is for rent at the Bajra & Shangri-la Residency. 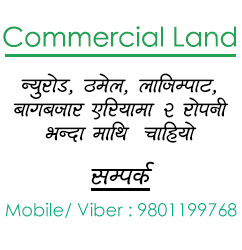 Located on the 6th floor the views of the entire Kathmandu valley are amazing and breathtaking. 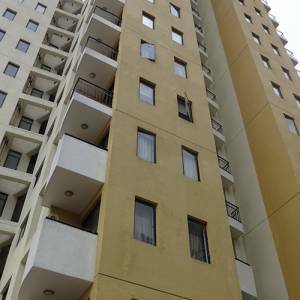 The apartments has 4 balconies, 2 bedrooms and 1 master bedroom with attached bathroom, 1 toilet/ bathroom, open living area + dining room and a modern kitchen with integrated closets and ventilator. 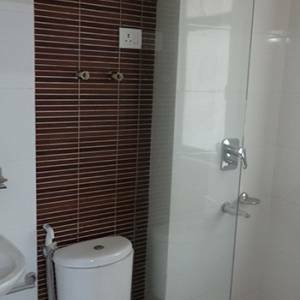 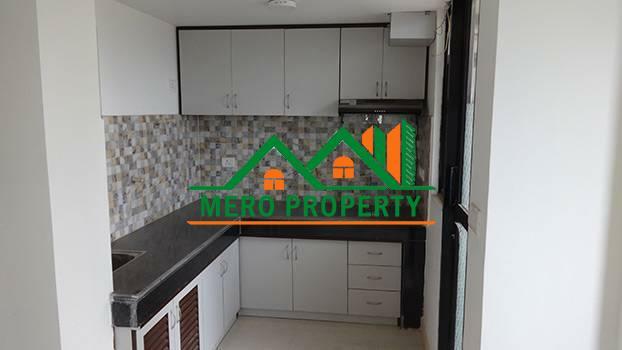 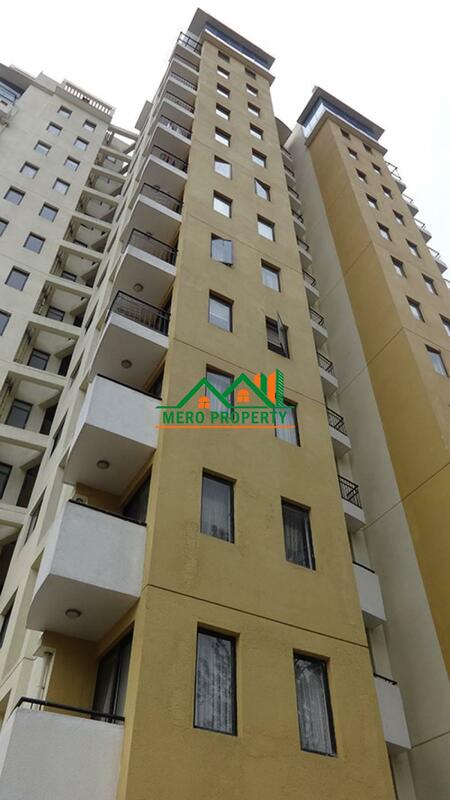 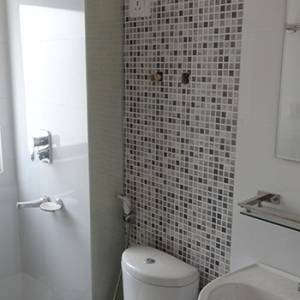 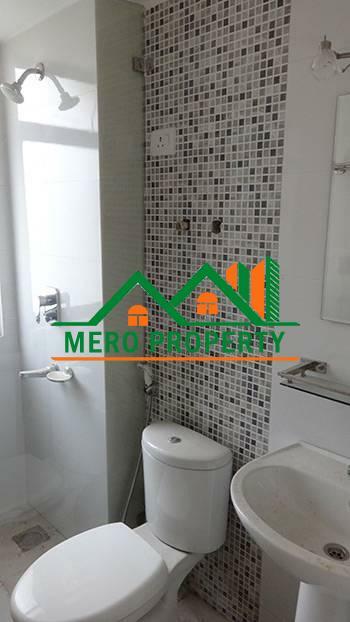 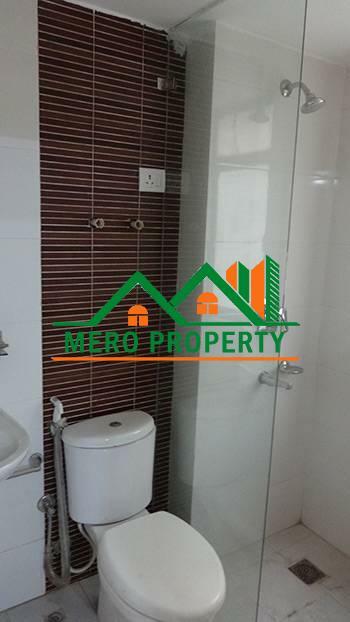 Not only is the apartment spacious but the building is very modern and safe, having a guard and gate system, private parking spaces, swimming pool, double elevator and water, electricity and subishu net connection. 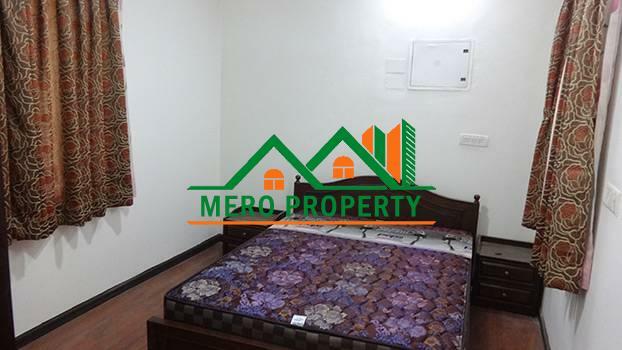 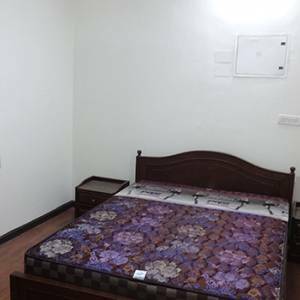 The rent is inclusive of all taxes and exclusive of water and electricity charge.